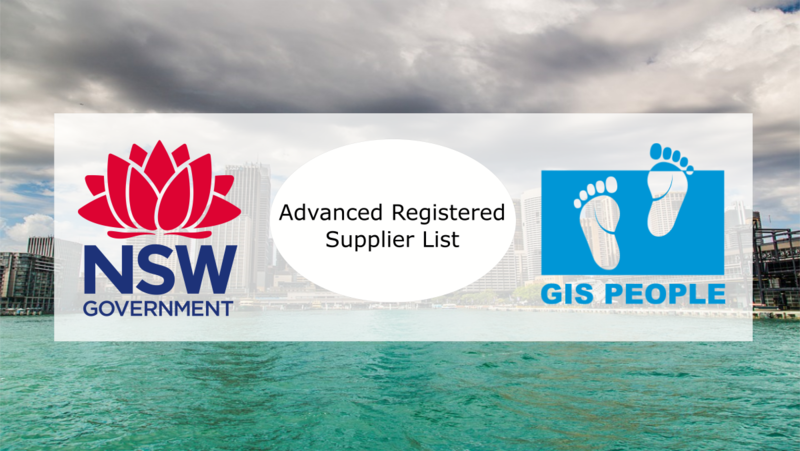 We are excited to announce that GIS People has gained a place on the Advanced Registered Supplier List for the NSW Government. GIS People has been on the NSW Government Registered Supplier List since late 2014 and has only been able to only enter into low-risk contracts. As of March 2018, we have been accepted into the Advanced Register Supplier List. This gives us the added advantage of entering into high-risk contracts within the ICT Services Scheme. With this kind of access to advanced supplier lists, we are able to implement our two software solutions into more organisations! Check out all the other industry panels we are on here.